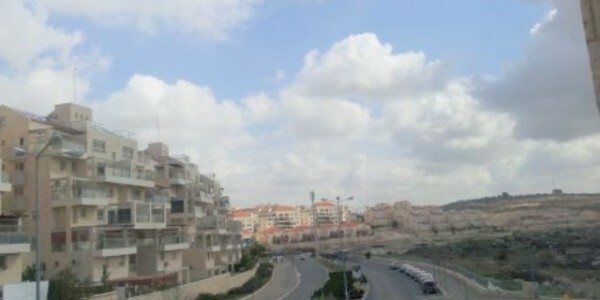 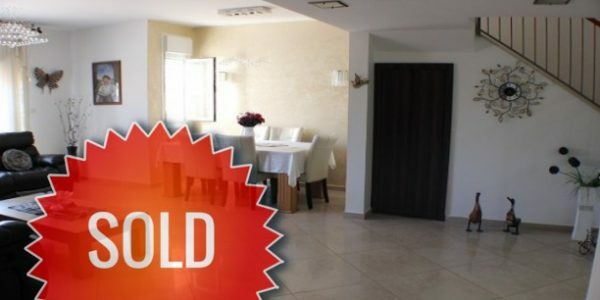 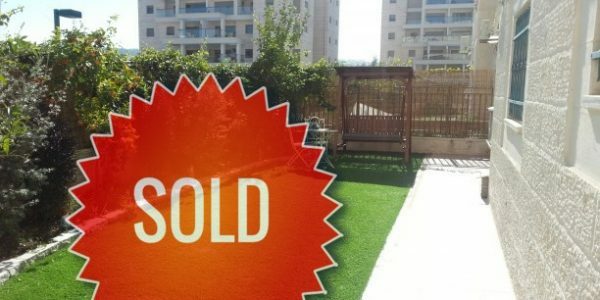 Amazing ground floor apartment on Rabbi Yanai Street for sale in the Nofei HaShemesh neighborhood of Beit Shemesh. 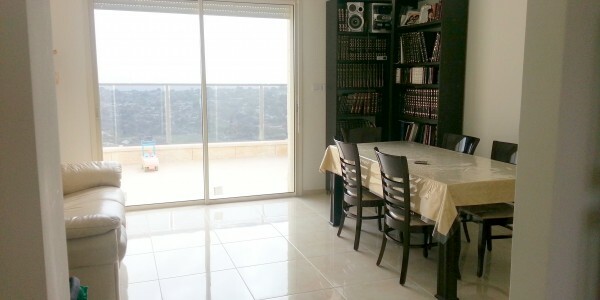 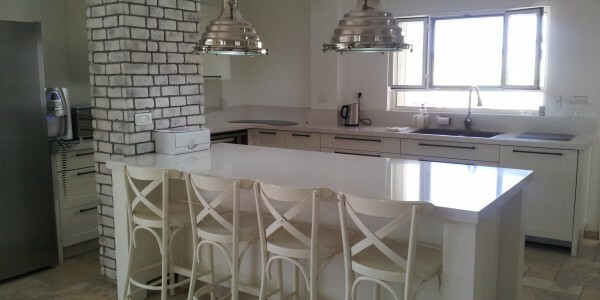 Garden Apartment ..
Beautiful 140 sqm ground floor apartment for sale in Migdal HaMayim, Beit Shemesh. 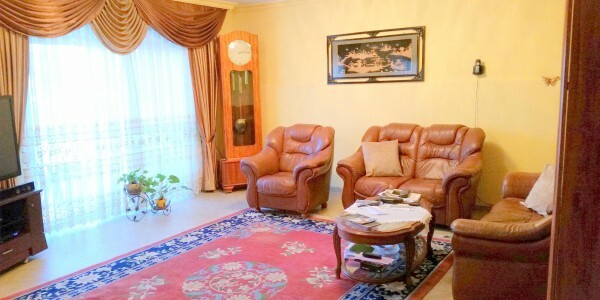 Enjoy a large private paved garden in ..